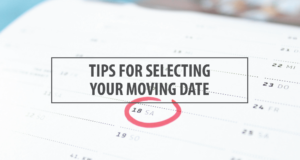 The days and weeks leading up to your office move can be hectic. 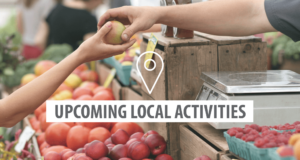 In addition to maintaining “business as usual” in your office, you’re also trying to pack, plan and prepare to move your team and all their necessary tools and equipment with minimal service interruption or downtime for your clients or customers. Having a plan in place and a roadmap to follow is a huge part of ensuring that your office move goes off without a hitch. 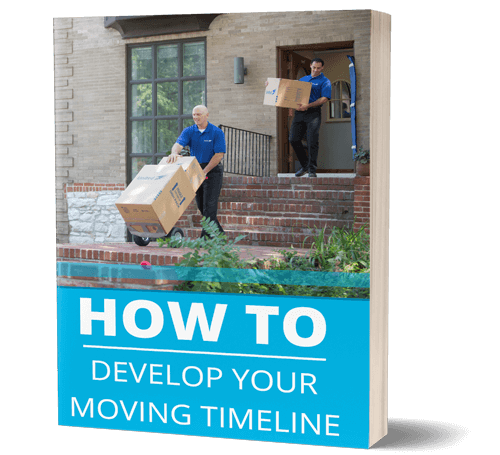 When working with our clients, we make sure to provide them with the tools and resources they need to stay on track as they prepare for their move and to ensure that some of those smaller items don’t go unnoticed during the process. 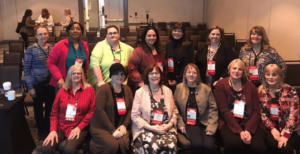 We work alongside each of our office move customers to ensure that they have clear expectations for how the process will unfold, what they can do to help and what our team will be taking care of in the days leading up to the relocation. 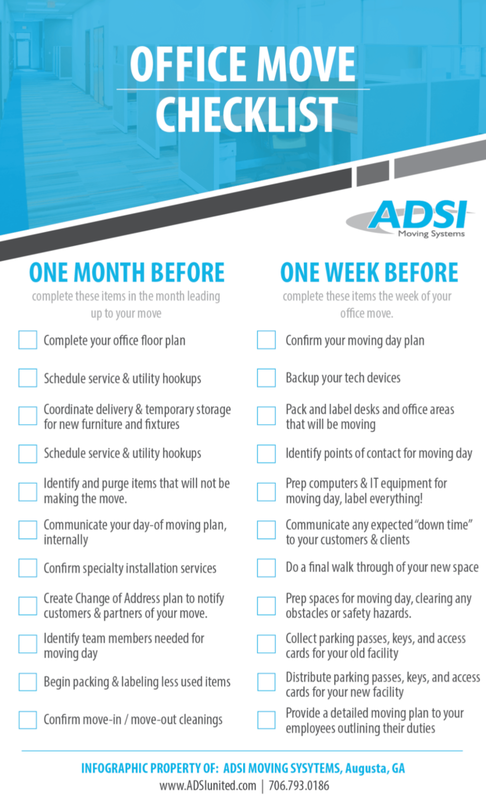 If your organization is preparing for an upcoming office move, this “month-of” checklist will help keep you on track. If you’re feeling overwhelmed by the process, give us a call to help you get the job done efficiently and with expert assistance. As you prepare for your upcoming office move, use this checklist to ensure that you are taking care of all the items, big and small, that are necessary to get your business back up and running as soon as possible after your move. 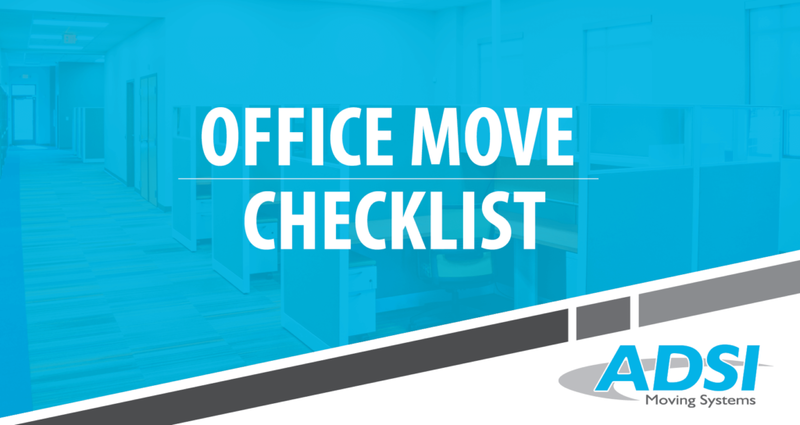 Interested in using this checklist for your upcoming office move? Download the printable version from the link below!